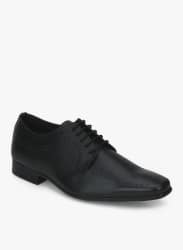 Achive a striking look wearing these formal shoes by Arrow. Designed as per the latest trend, this pair will catch every style-conscious man s attention. Include these in your footwear collection and pair these with all your office outfits.